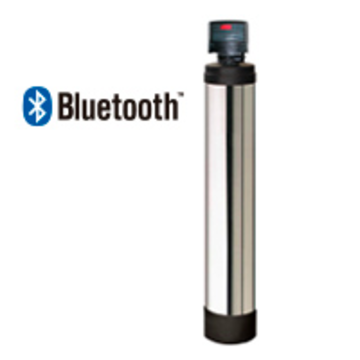 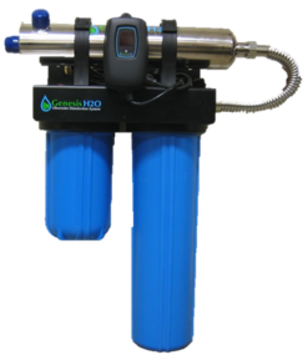 Softens water while removing the “rotten egg” odor caused by hydrogen sulfide. 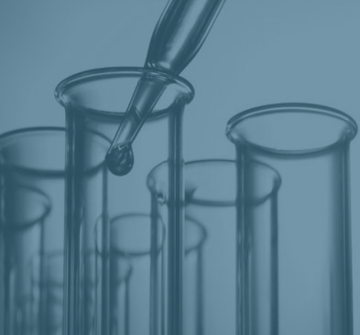 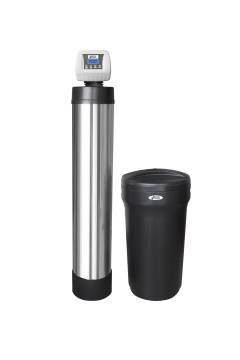 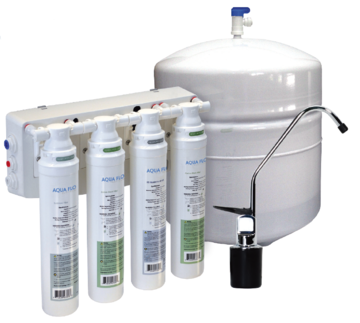 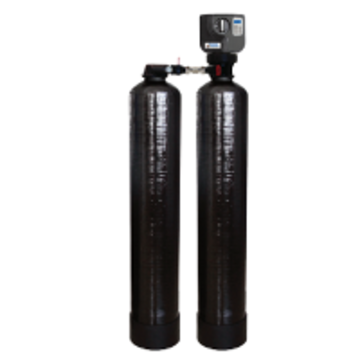 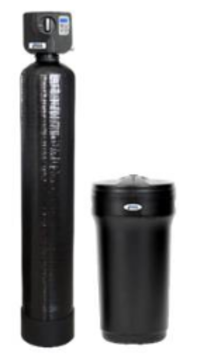 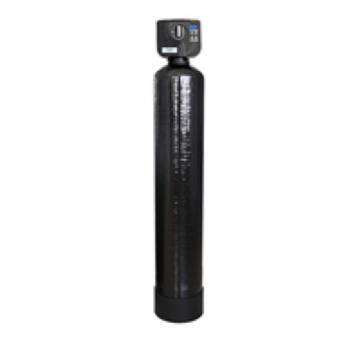 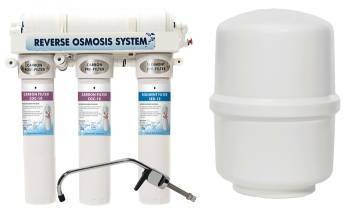 Removes 99.9% Total Dissolved Solids(TDS) & impurities as small as an atom! 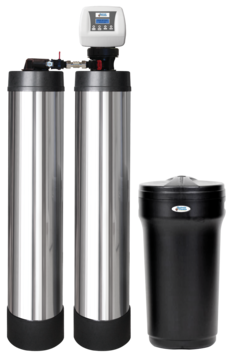 Locate a trusted H20 Harmony Plumber near you.